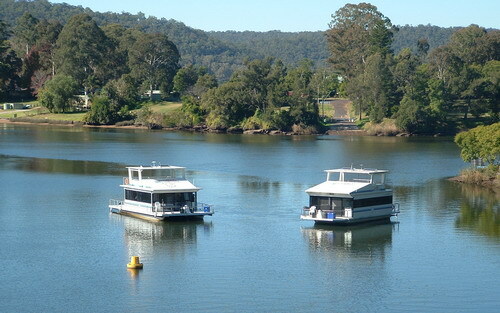 When you stay in the Hawkesbury you'll always be warmly welcomed. 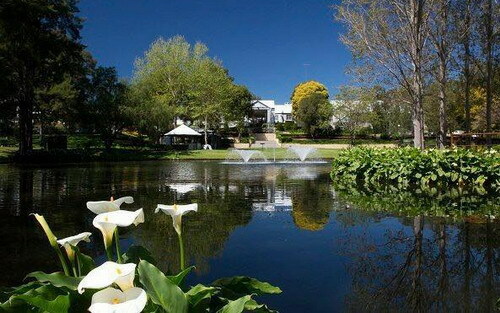 From luxury accommodation, comfortable motels, houseboats, caravan parks, character filled B&Bs or tent sites - we have it all. 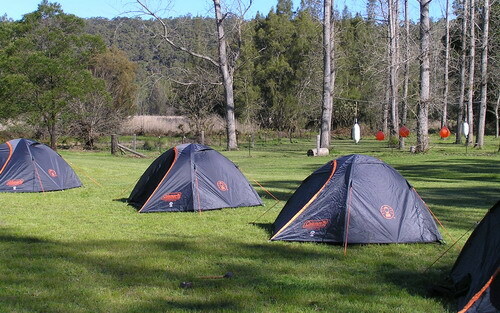 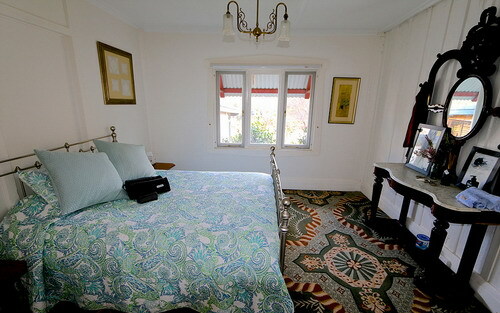 Whatever your budget you will find accommodation in the Hawkesbury that's right.